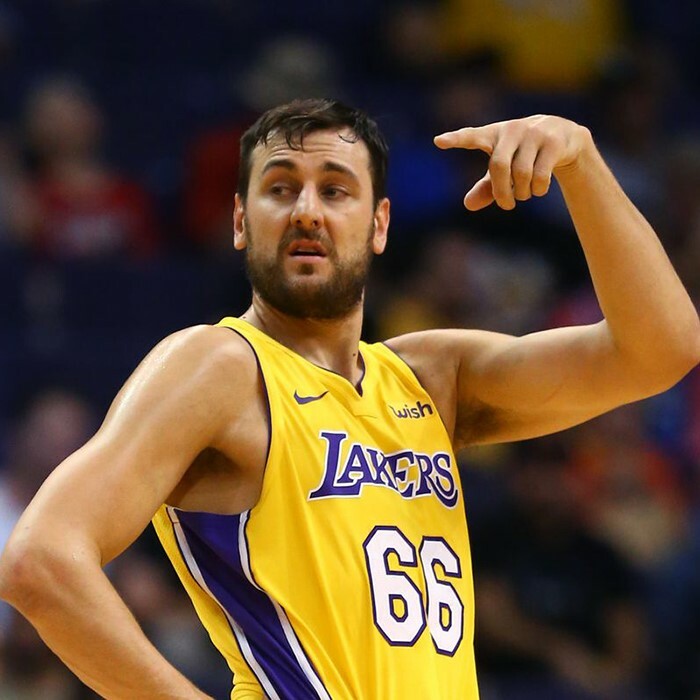 Andrew Michael Bogut (born 28 November 1984) is an Australian professional basketball player who last played for the Los Angeles Lakers of the National Basketball Association (NBA). 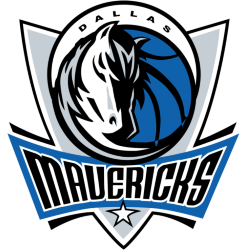 The 7-foot (2.13 m) center was selected by the Milwaukee Bucks with the first overall pick in the 2005 NBA draft. 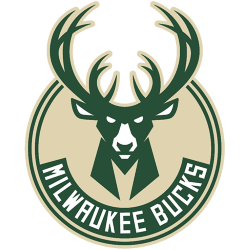 He earned All-NBA Third Team honors with the Bucks in 2010. 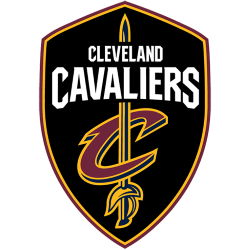 He was traded to the Golden State Warriors in 2012, and was named NBA All-Defensive Second Team in 2015, when he won an NBA championship with the Warriors. 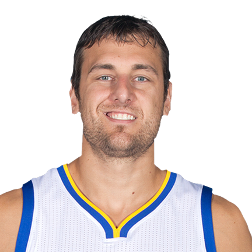 Bogut played college basketball for two years with the Utah Utes, and earned national player of the year honors in 2005. He declared for the NBA draft, and became the first Australian to be the NBA's first overall pick. In his first year with the Bucks, Bogut was named to the NBA All-Rookie First Team in 2006. He earned all-league honors in 2010 after averaging a career-high 15.9 points along with 10.2 rebounds per game. 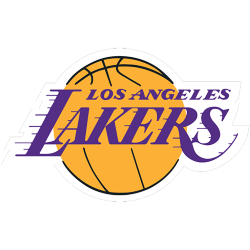 He missed most of 2011–12 with an ankle injury, when he was traded to Golden State. 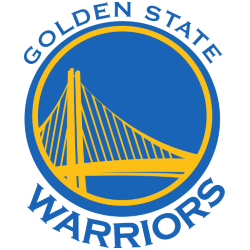 After winning the NBA Finals in 2015, Bogut helped the Warriors win an NBA-record 73 games in 2015–16.